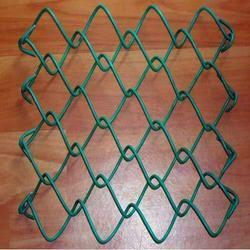 Our range of products include Tennis court fence, Cricket ball stop fence and Polymer coated chain link wire mesh. The offered range of Tennis Court Fence is manufactured by highly experienced professionals using the high quality material. 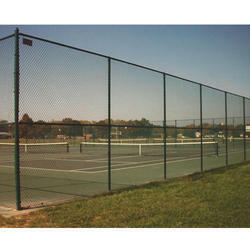 These fences have PVC coated tarpaulin headband and sidebands, and are available in various sizes. 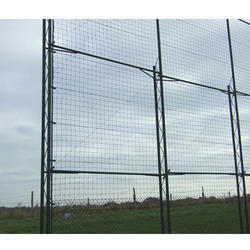 The Cricket Ball Stop Fences offered by us are widely used at the time practicing sessions of cricket. Superior quality material that is sourced from trusted vendors of market is used to manufacture the offered range of fences. Confidence and assurance that you have purchased one of the best chain link fence systems available. Looking for Sports Field Fence ?